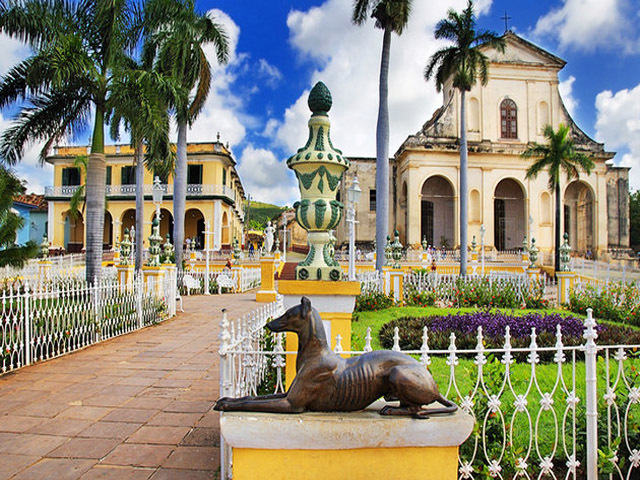 Cuba is full of history and wonder that can be found in areas frequented by tourists and also preferred by locals. The streets are alive with distinctive flair and spirited color. 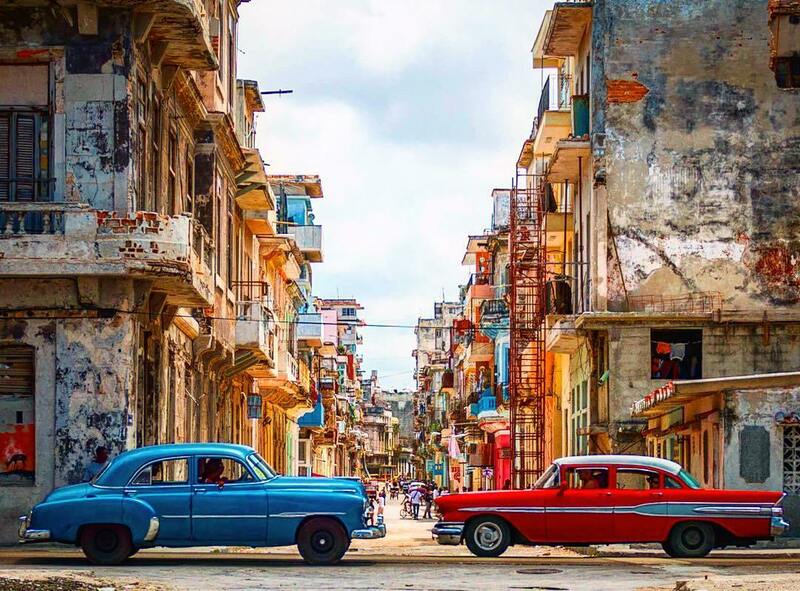 Yet, as you explore the charming and historic streets of Cuba, you’ll find that you still aren’t far from beautiful beaches and hiking excursions. On your trip to Cuba, be sure to visit these places. 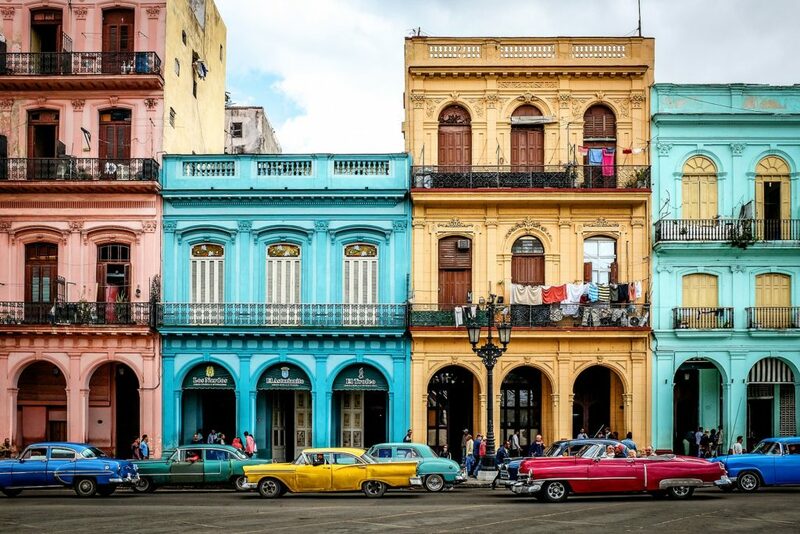 Walk the streets of Old Havana to get a vibrant and educational look into Cuba’s history. Also a UNESCO World Heritage Site, there is artistic grandeur found in the construction of the buildings and historical landmarks. The locals are sociable, greeting newcomers with smiles and intriguing conversation. Plazas in Old Havana offer more than just visual delights. There are places to unwind, have a coffee, and enjoy the music and magnificence of the city center. In Trinidad is Plaza Mayor, a popular tourist attraction complete with photo ops of museums, exceptional architectural style, and al fresco eateries. Relax and be taken back in time while in Trinidad, a town with a vintage spirit that is reflected in everything from the cobbled streets to the buildings you’ll see that can be dated back to the 17th century. Be sure to visit the Trinidad World Heritage Site to see the numerous sugar mills and plantation houses that are featured. 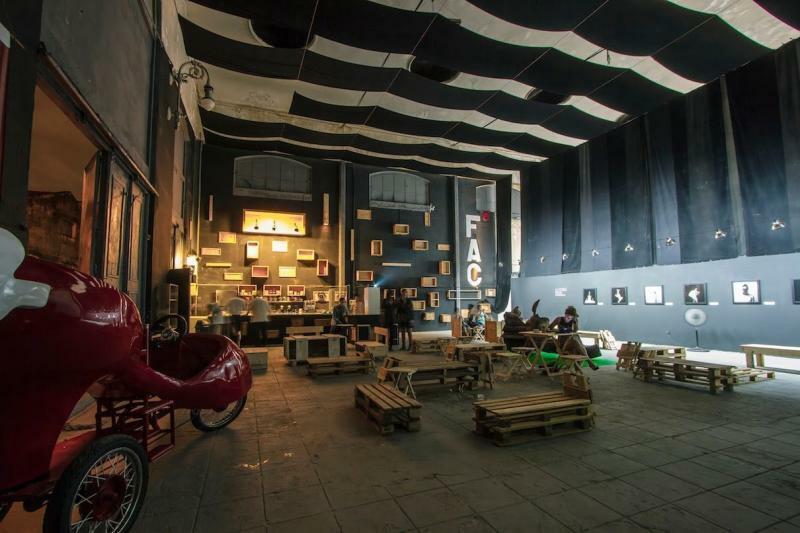 La Fábrica de Arte Cubano brings together a diverse crowd of art lovers looking to have a drink and be immersed into Cuba’s art scene. Found in the Vedado area of Havana, what was once an old factory is now a refreshing social and creative space. Correspondingly, there are live events put on at this renovated location that has transformed into a respectable artist’s haven. 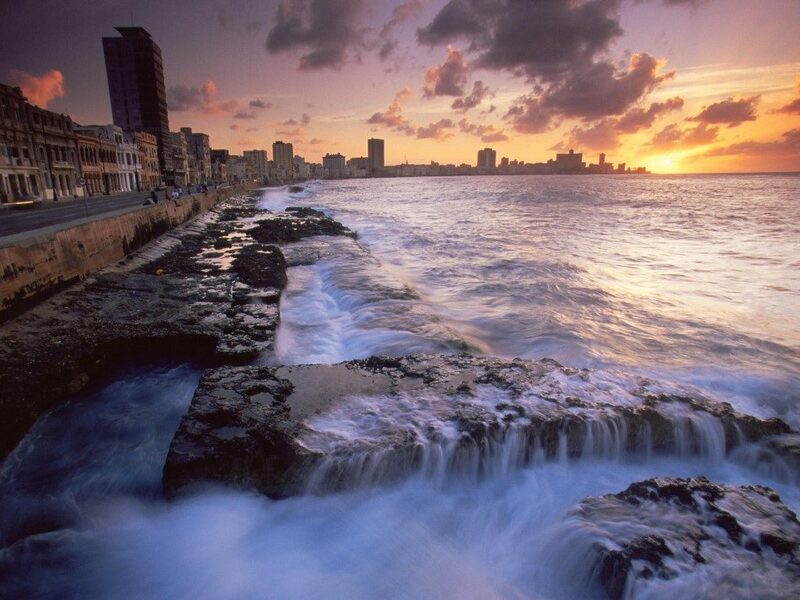 You can’t visit Cuba without witnessing the natural splendor of the Malecón seawall. A very eclectic crowd gathers here to sightsee, reflect by the water, or just walk along the road as the sun sets in a way that only the most vivid of imaginations can envision. 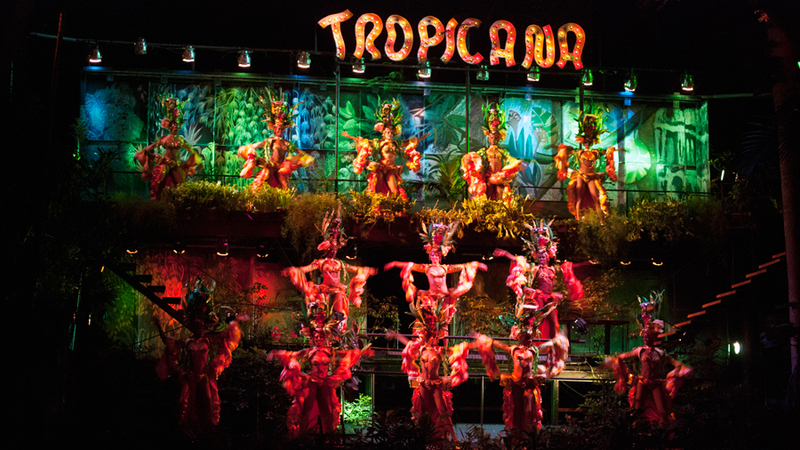 An intriguing history, music, scenery and gorgeous performers create the vivacious experience found at the Tropicana. The Tropicana Club is famous on a global scale as both a destination and an influential establishment that depicts the rousing spirit of the people in Cuba. Live and energetic, it is a cabaret, a club, and a venue you’ll be talking about for many days to come.